Shauna grew up in Dafter, MI and attended Sault Area High School. She graduated from Sault College of Applied Arts Technology in Sault Ste Marie, Ontario in Hair Styling and completed an Esthetician program at U.P. North School in Petoskey, MI. 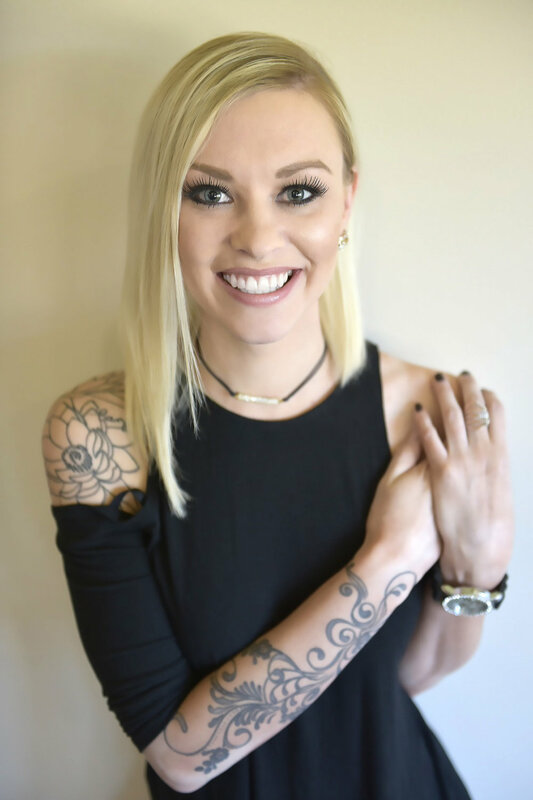 In the 9 years Shauna has been working as a stylist she has acquired several advanced certifications in cutting, coloring, and nail design at various locations around Michigan. She loves learning new techniques and keeping up on the latest trends. Previous to joining the Arborvitae team, she worked on Mackinac Island at an Aveda Concept Salon where she gained a wealth of experience in wedding hair and makeup. Shauna likes working out and loves animals. She also enjoys being outside camping and hiking, especially around water.